No matter the size of your company, when it’s your company, you probably wear many hats. In the beginning, you may have run the HR department, worked in sales all day, while still managing to find the time for bookkeeping in the evening. If you’ve been in the business long enough, you probably remember the days where you’d have to process checks, count cash, and submit sales slips to credit card companies for reimbursement. Think of how much quicker you could’ve grown if you’d had access to a credit card processor back then. Whether you’re B2C or B2B, your clients will have unique preferences about how they want to pay. 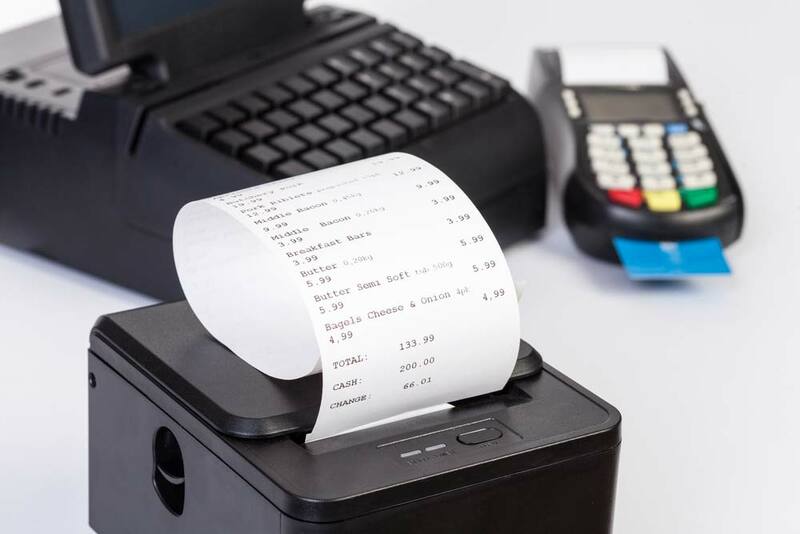 When you work with a payment processor, you can seek expert advice about which type of equipment you need, and which methods of payment you should accept, in order to stay competitive in your market. Technology is moving full speed ahead when it comes to payment processing. It can be easy to fall behind, which can make your business seem irrelevant to a certain sector of consumers. Don’t lose out on a single sale by not offering the newest, which may be the most popular way to exchange funds. Your credit card processor can offer expert advice on this topic. Those technological advances have created a world where you can take payments no matter where you are, and no matter where your client is. Portable terminals and mobile apps can be part of the integrated payment solutions your credit card processor offers. A credit card processor can help you stay in compliance with the latest recommendations in regard to data security. We watch breaches take place in the public eye, and it never ends good for the business that didn’t protect their consumers. Make sure your equipment is updated, and be sure to ask your representative to keep you abreast of the latest advancements – so you can worry about keeping your clients happy, without having to worry about keeping them safe. Working with a credit card processor is a key part of business relations in the modern world. These key holders to the payment processing world make it safe and easy to work with all kinds of consumers and businesses in all industries by offering services and products ranging from credit card authorization to customer loyalty programs. See how a credit card processor, like Chosen Payments, can help your business grow.